Tax season may be over now, but that does not mean it is okay to let your guard down when it comes to your taxes and personal information. The IRS warns that scammers are still out there coming up with new schemes to scare you into giving out your personal information and sometimes even cash. There are many different things you should be on the lookout for when it comes to protecting yourself and your personal information. 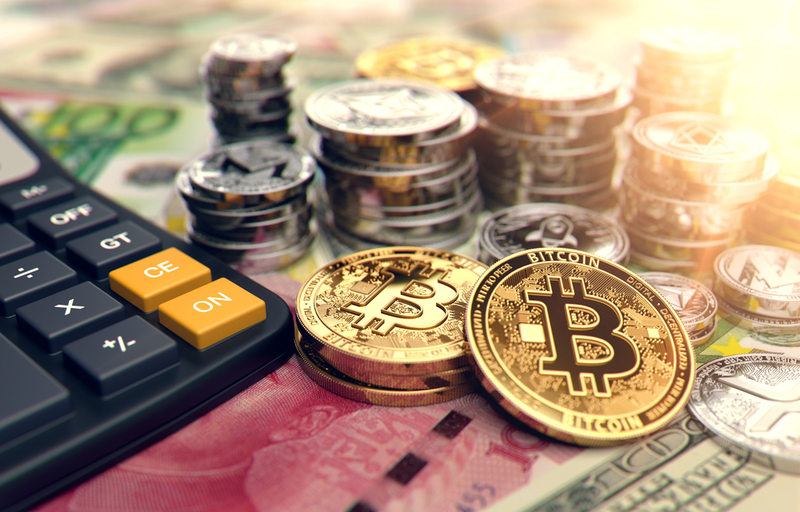 Every year, scammers come out with new and evolved methods for scamming unsuspecting customers out of their hard earned money, or their valuable personal data. According to the IRS themselves, summer is the most likely time to see an uptick in scammer activity. This is because during the summer time, many taxpayers are already expecting to hear back from the IRS regarding their tax status and other important information. This is the time that many individuals need to be aware of any suspicious emails and telephone scams. Sometimes it can be hard to tell the difference between a legitimate IRS communication and a fake one. Scammers are continuously changing their methods of scamming in order to stay under the radar of law enforcement and other safety officials. That is why it is so important to stay up-to-date on the types of scams that are currently going around. In most cases, scammers will attempt to get taxpayers to reveal personal data to them, such as their social security number, their account information, PIN numbers and passwords. Voicemail: There have been quite a few cases recently where scammers will call an individual and leave a voicemail message on their phone stating that if they do not return their phone call, a warrant will be put out for their arrest. Sometimes these messages will even include an urgent time frame like 24 hours for you to return the call or else you will be “arrested”. The IRS has stated that they do not place phone calls leaving urgent messages. If you receive one of these voicemails it is a scam. TAC Calls: TAC stands for taxpayer assistant center. This is where discerning a fake call from a legitimate one can become tricky. 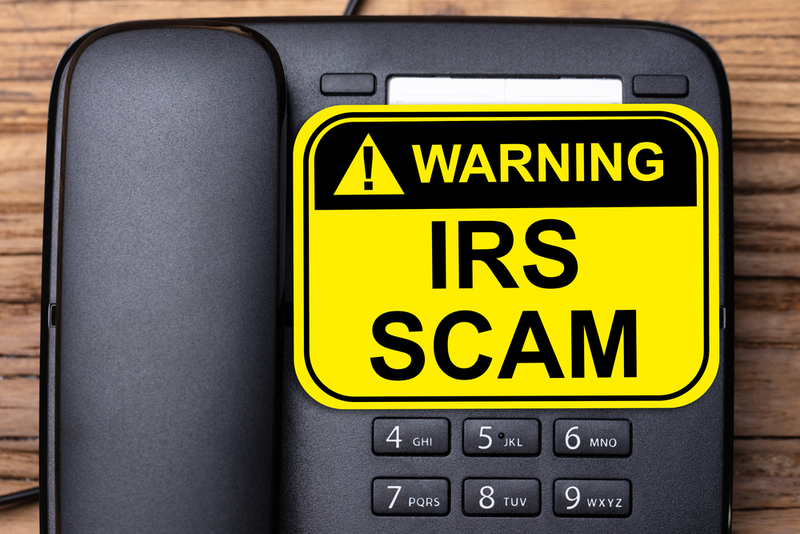 In order for the scammers to appear to be a legitimate IRS caller, they are able to fake specific caller ID numbers which include numbers form a taxpayer assistant center. Even when you attempt to question the caller to find out if it is a scam, they are likely to tell you to check the local TAC number with the one on the IRS.gov website. After this they are likely to call you back again and demand a payment from you. In most cases, they demand the payment to be by debit card. While this might seem like a scam that would be hard to recognize, just keep in mind that the actual TAC offices will never make a call demanding payments from you. TAC offices only offer in-person help for taxpayers. Fake form scams: Sometimes a scammer may even go as far as sending fake forms to your home address. Scammers can send a letter to your home with a fake form called the W-8BEN. It claims that the taxpayer may be exempt from withholding and from reporting income tax. This fake form may also refer to the form W9095, which does not exist. If you receive any of these types of forms or letters they are a scam, do not reply to them or send any information back. As time goes on, scammers are becoming more and more intricate with their schemes and plots to steal taxpayers’ money and personal information. It is important to educate yourself on the type of scams that are out there so that you decrease the chances of falling victim to one of these scams yourself. Spread the word and educate your family as well so that as few people as possible are fooled by IRS scammers. Money rules the world. Money is power. Money is what motivates most people to do some of the despicable things that they do, and when it comes to IRS scams, this is the most obvious, and most usual reason it happens. IRS scammers are all about turning inconvenience into cash and ensuring their own illicit monetary gain. Leaving recordings claiming to be a voicemail from the IRS, and sending out false emails claiming to be the IRS are just a few ways scammers will always try to grab ahold of your money, as money is the primary reason IRS scams happen. A killer on the rise, identity theft is a growing threat to society and is another huge reason to be aware of IRS Scammers. By handing over your information to an IRS Scammer, you can potentially give them the information they need to take away your legal identity. Giving them things like your bank information, name, address, among other things, you can unwittingly set yourself up to be a victim of identity theft. Most of this can be avoided if one, people are made aware of IRS scammers, and two, people report IRS scams when they happen. Reporting IRS scammers numbers that call asking for payment or personal information is essential to the process of eliminating scammers altogether. In order to improve telephone traffic by removing possible scammers from calling, knowing who to remove is just where we have to start. So, be sure to report IRS scammers if ever the dreaded occasion arises. Reporting is great and something to be highly encouraged, but you also must know the proper places to report to. Just as there are people who behave similar to the IRS, there are places on the internet which may seem a similar place to report such activity. Knowing how to differ between the right and wrong places to report is another piece in fixing these scams. The right place to report to is phishing@irs.gov if ever a call has been made to you by a scammer, and in the case of a unfortunate monetary loss due to a scam, be sure to report to the Treasury Inspector General Administration or the TIGTA.